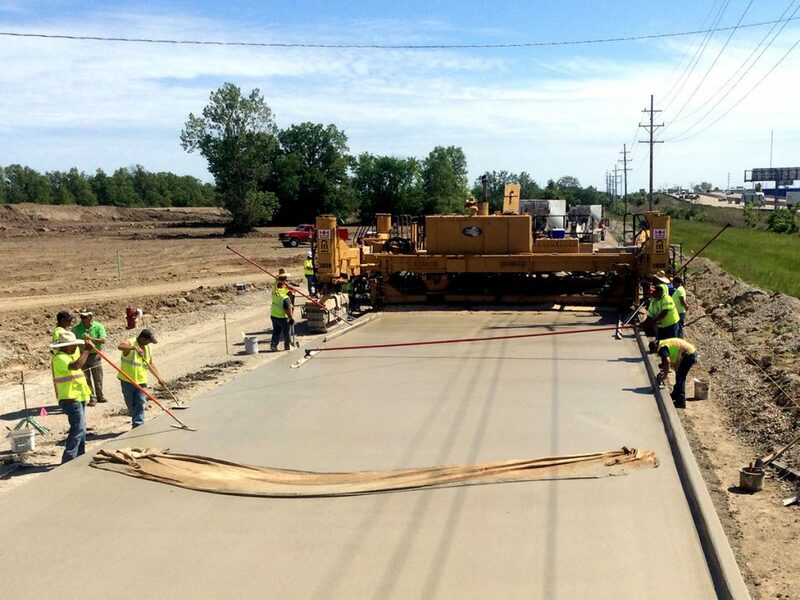 Company History – Florence Cement Company, Inc.
Florence Cement Company, Inc. is very committed to providing continued service and quality to its clients well into the next millennium. 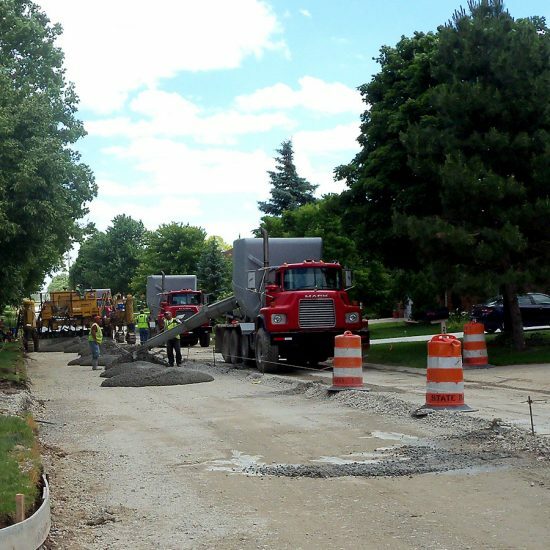 For the past 51 years we have focused on constructing and reconditioning concrete and asphalt roads in newly developed subdivisions, metropolitan and rural arterial roads, and local street rehabilitation projects. 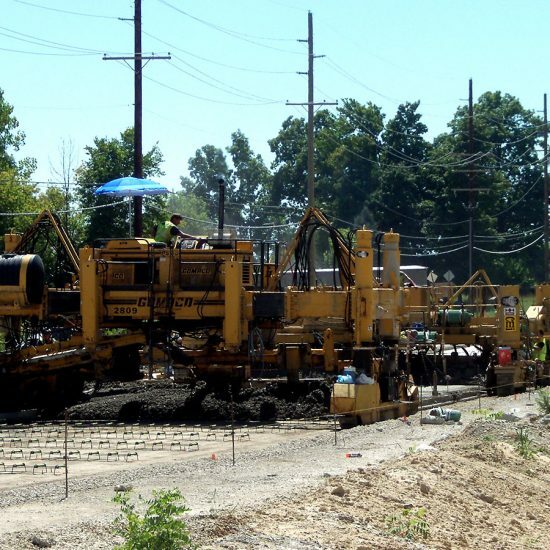 Our clients are provided with quality workmanship and service in one self contained, turn-key operation. 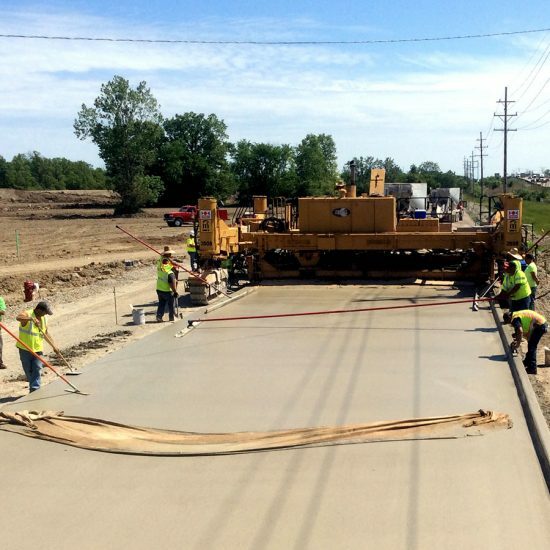 Florence Cement Company, Inc. will perform all of the necessary and related work involved in earth excavation and demolition, sanitary, water and underground drainage systems, concrete and asphalt paving operations and decorative restoration of your project. 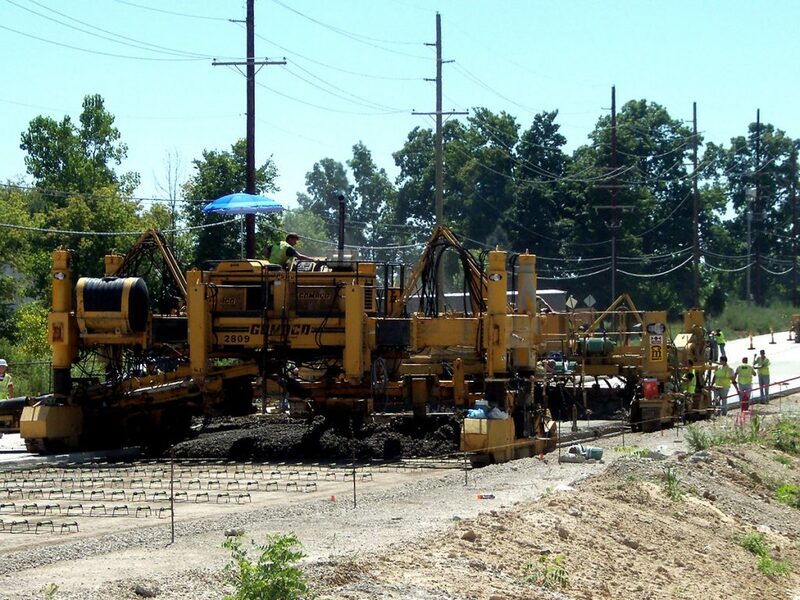 This feature allows us to maintain project control and guarantee timely completion of your project. 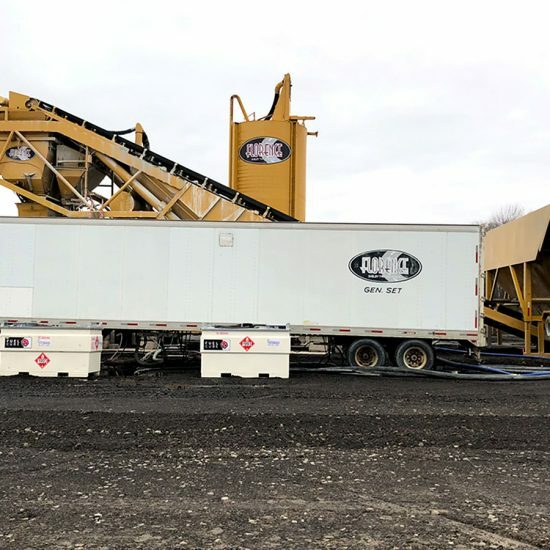 Florence Cement Company, Inc. is very proactive in providing its employees with state of the art technology, equipment, and continued education in order to keep pace with this changing industry and maintain a leadership role in the marketplace. 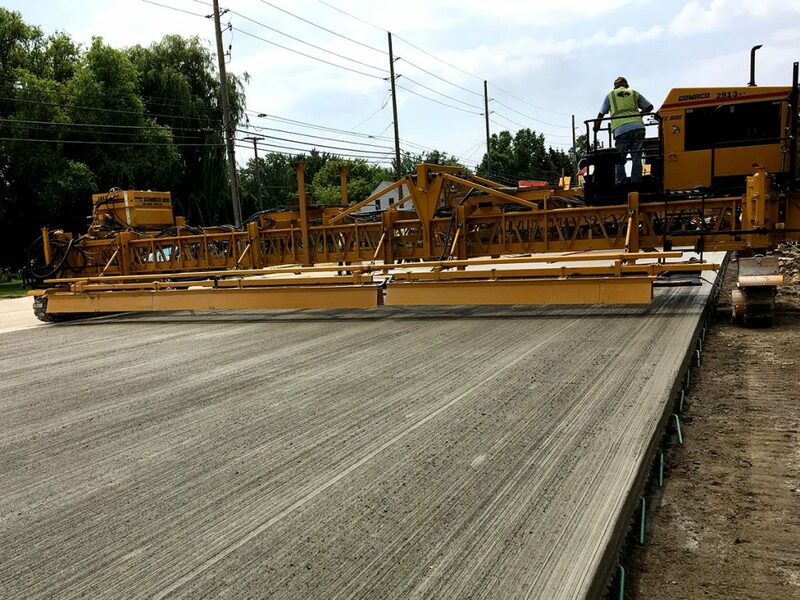 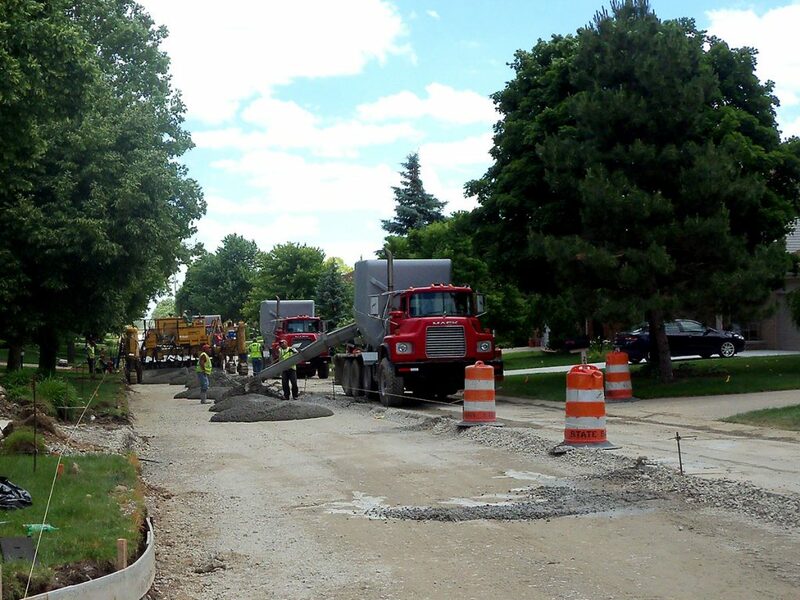 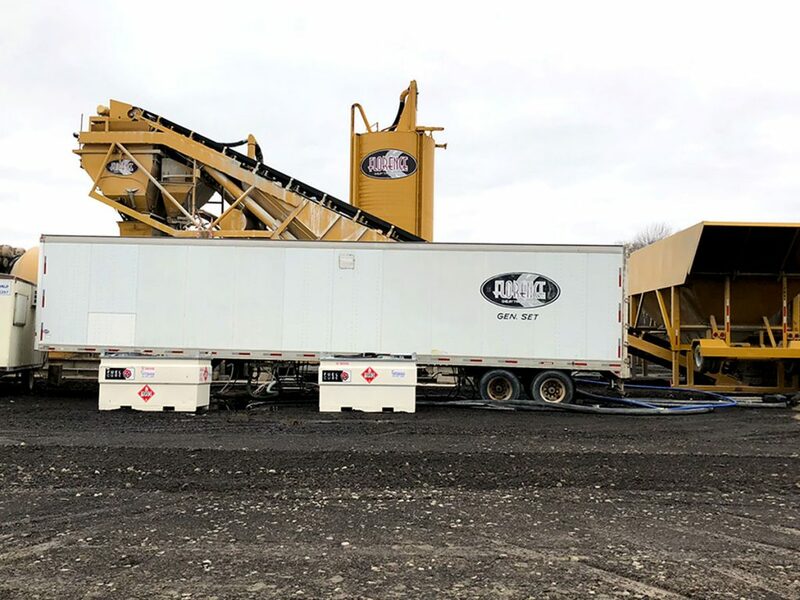 We take pride in our accomplishments which include building one of the state’s first recycled concrete paving projects, and the first in applying a concrete overlay method of construction. 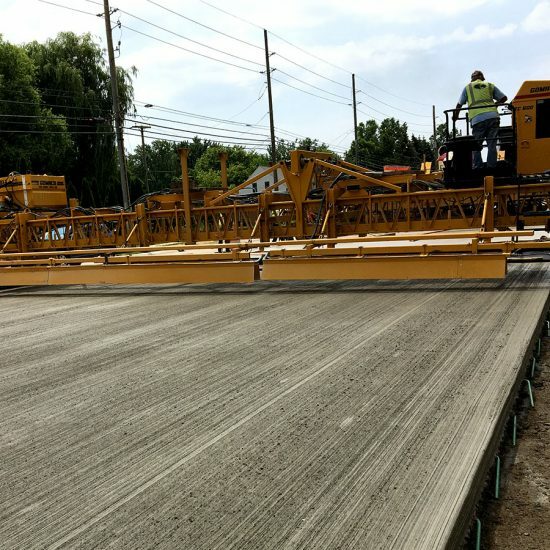 These innovative techniques have complimented our business relationships with state, local, and county engineers and developers as having the knowledge and workforce to meet those challenges.